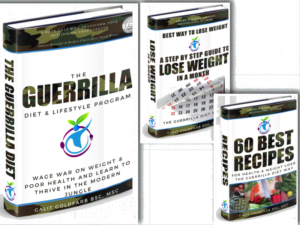 On this page you will see some of the bonuses that come with the “New You” Guerrilla Diet & Lifestyle Program Bootcamp. 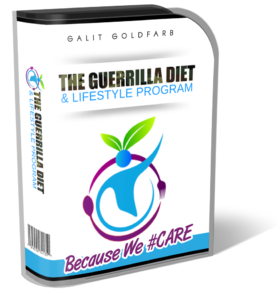 I almost forgot to mention your ironclad money-back guarantee with The Gold “ New You” Guerrilla Diet & Lifestyle Program Bootcamp Upgrade, so you can give it a try for 30 days, with NO RISK! 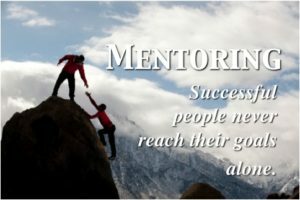 Press the program you’re interested in below to stop your self sabotaging behaviors, and enjoy control over your life, your health and your happiness NOW!